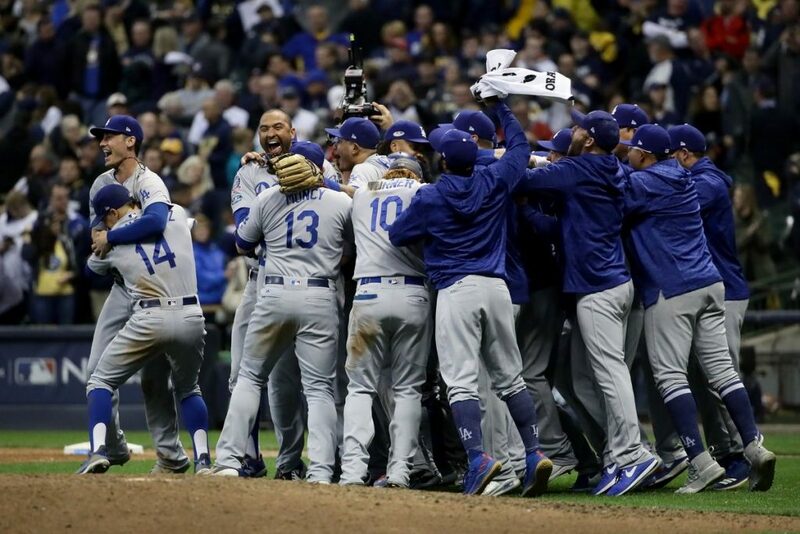 The Los Angeles Dodgers made it to the World Series Championships to fight for redemption after last year’s near win. The team has seen its share of difficulties this season. Starting pitcher Daniel Hudson was placed on the disabled list and replaced by Yimi Garcia right before their opening game against the Padres. Nevertheless, the Dodgers fought their way through qualifiers and are gearing up to play the Boston Red Sox in this year’s MLB World Series. With their qualifying win, the Dodgers made history as one of six teams to make it to the Fall Classic in a season when they were 10 or more games under .500 at any point. Their turnaround is largely attributed to the return of Justin Turner who missed the first 40 games with a fractured wrist. The Boston vs. Los Angeles matchup is driving fans wild, as a close second to the notorious New York vs. Los Angeles rivalry. Although the Red Sox have performed better this season with 108 wins and dominated the Dodgers’ previous rivals, the Astros, fans are still hopeful. The Dodgers are known for saving their true talents for the championships and tend to perform better in the finals than their season records suggest they would. 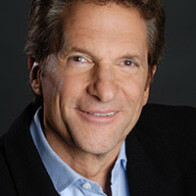 Owners Peter Guber, Magic Johnson, Bobby Patton, Stan Kasten, Mark Walter, and Todd Boehly are thrilled to see their team get another chance at the championship. This year Guber is confident they will take the win although people are calling them the underdogs. The Dodgers haven’t won a championship since 1988 and the Red Sox have won three since 2004. We’ll see if 2018 will be their year.